Magento is one of the main e-commerce platforms and its integration with WordPress is incredibly seamless and easy. This has given rise to a lot of Magento WordPress specific themes in recent times that combine the beauty of WordPress themes with the practicality of Magento.You may also check Wedding Website Themes. 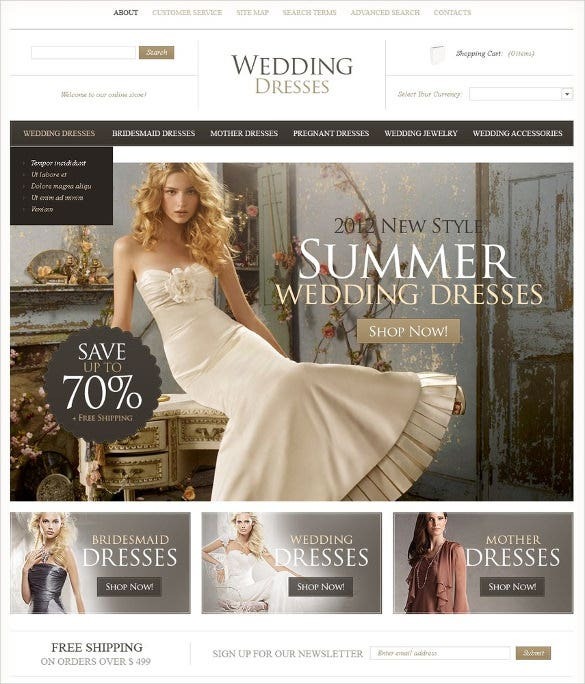 A Magento WordPress theme from Template Monster that is used to showcase and provide a platform to sell wedding dresses. Clean and modern design with a big slider image as its focus. This multipurpose wedding store theme has come up with Mega Menu navigation facility that maximizes usability with less scrolling. You are getting five great Magento extensions here & four color options. A clean design that makes use of white space. 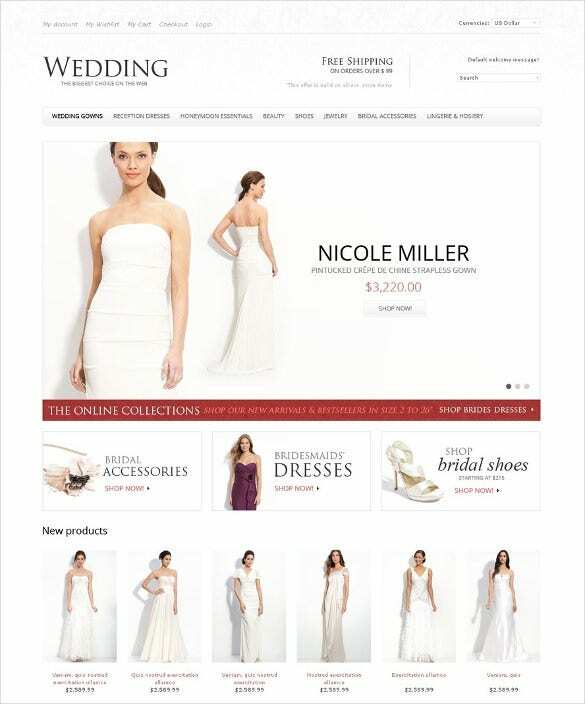 With Magento integrated, Wedding Store is a template that allows for the easy display and sale of wedding apparel. 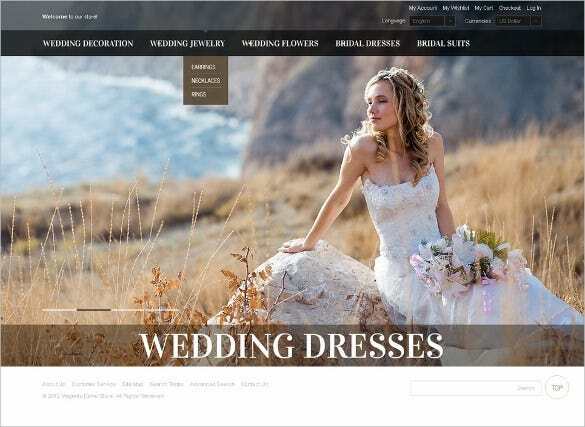 This is a very practical wedding fashion store Magento template that opens with a big banner to showcase your rich products. You can even include you discount offers on the page and there is a quick search option as well. Another wedding dress specific template. 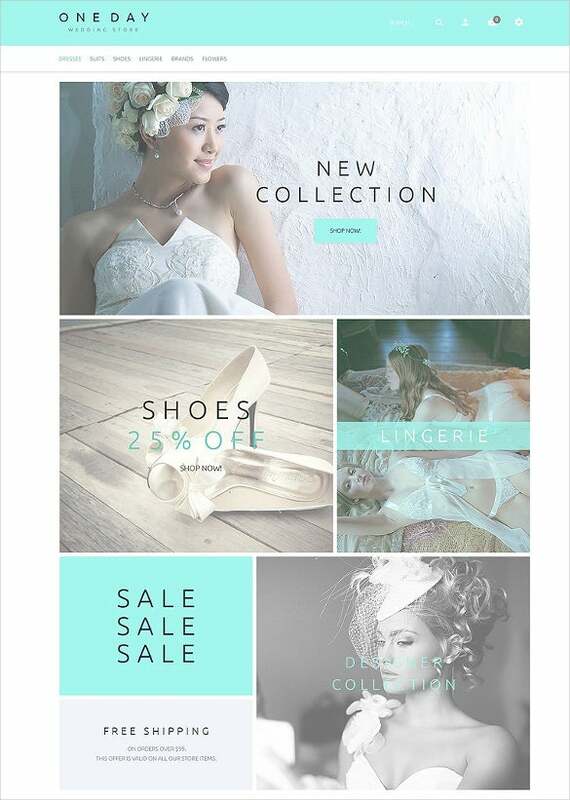 Large image slider and a grid-like footer means this template is well laid out and ready to work as an e-commerce wedding site. 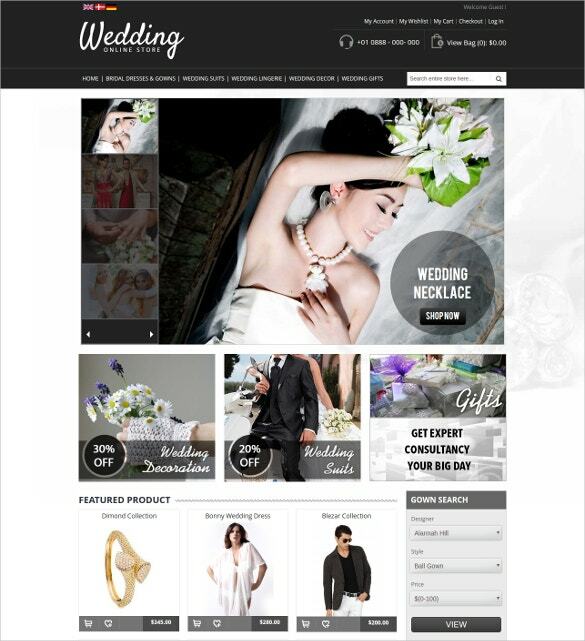 If you are looking for a classy theme for your wedding fashion store, this wedding Magento theme would be splendid for you. 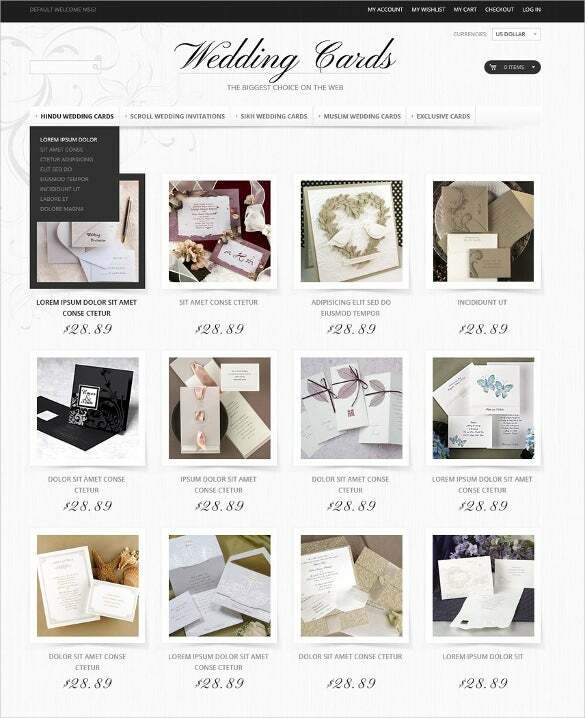 The homepage will enable you to feature both your latest collections and discount offers. Modern and clean Magento integrated design. Has a useful grid layout below the main slider image to display & highlight certain products and services. Very modern and responsive Magento WordPress theme. Has a mega slide-show feature with New and Sale highlighted areas. 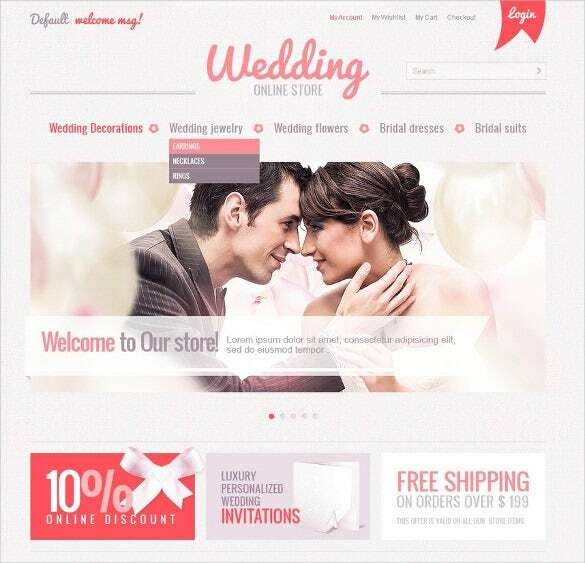 Perfect for a wedding e-commerce site. The entire theme has got an easy pleasant feel which is soothing to the eye. If you have to include a good lot of information on the homepage like sales offers, new products, free shipping etc.- this theme assures an organized view. A graceful bride confused over her right wedding shoe is what every bride can relate to and this way this very theme beautifully sets the mood for your wedding fashion store. The overall theme comes with a soft undertone which beautifully complements the romantic mood of a wedding and looks apt for your wedding fashion store. You can pack the homepage with different useful aspects like sales offers, search bar, free shipping etc. 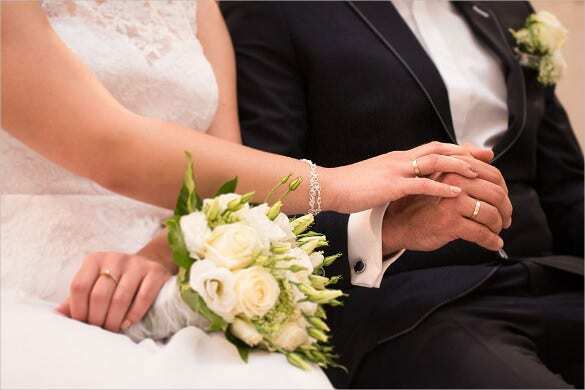 We are going to show you 25 wedding Magento themes for WordPress that can be used to create an attractive but practical site running on both platforms.